Loveall News! 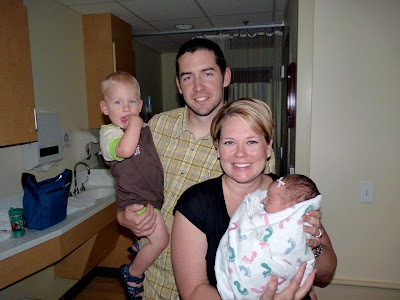 : Welcome Chloe Jane Barber! Our sweet friends, Dan & April had their baby girl last week. We were able to go see Chloe the night after she was born. What a doll she is. We are praying for Chloe right now because she has been fighting jaundice but we were so happy to meet her and glad she is at home wit her Mommy & Daddy! The Loveall family meeting Chloe Jane Barber!